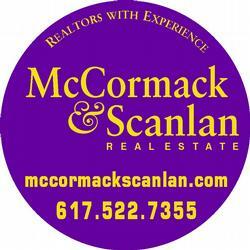 Spacious, sunny and high in the trees 1 bedroom, 1 bath Coop unit at Jamaicaway Tower on 16 floor with thoughtfully renovated kitchen including top of the line stainless steel appliances, granite counters and beautiful glass backsplash! Easy living is offered with garage parking, central air conditioning, gleaming parquet floors, professional on-site management, ample closet space, 24-hr. concierge and valet, library/function room, in-ground pool, tennis court and exercise facilities. Round all this off with stunning views from the private balcony, what more could you ask for! 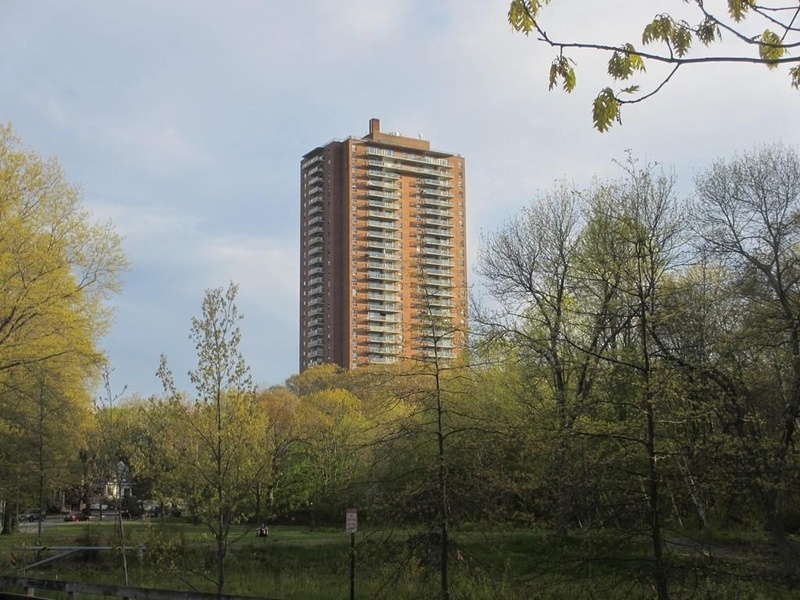 The 'Tower' is situated on Frederick Law Olmsted's Emerald Necklace and has easy access to much green space including the Jamaica Pond. Conveniently located near the Longwood Medical Area, 39 bus line and the E line.